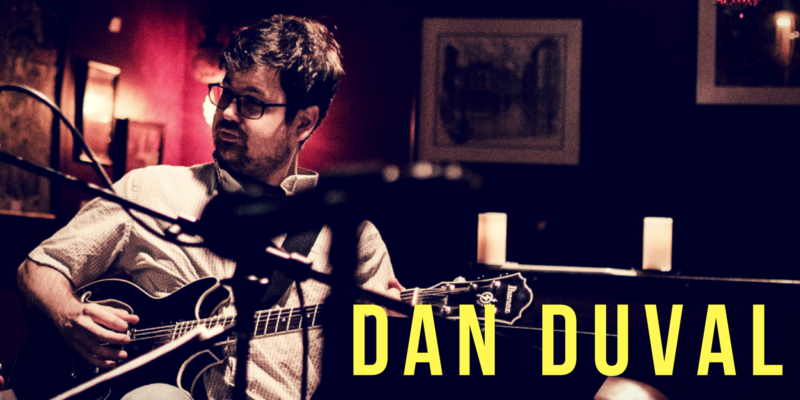 Dan Duval is a guitarist and composer who has had a hand in shaping the sound of Portland jazz for over a decade. A player possessing virtuostic technique coupled with an artistic vision that displays modest restraint, Duval’s music is unmistakably unique. He has appeared on half a dozen PJCE Records releases since he founded the label in 2014. His stylistic influences are unapologetic, and the vision and structure of his compositions (even the improvised compositions) take the audience on unexpected travels to places they’ve not been, but wish they had. For his PJCE Presents performance on May 5, Duval brings eclectic improvisers Doug Haning (keys) and Tim DuRoche (drums) to the 1905 stage to mine loosely structured improvisatory compositions.